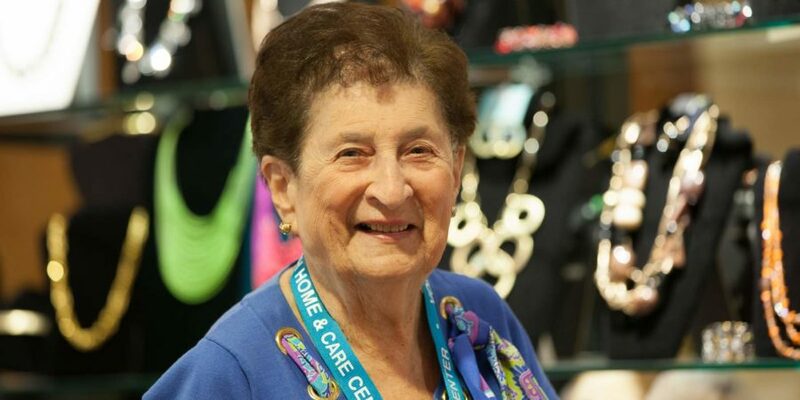 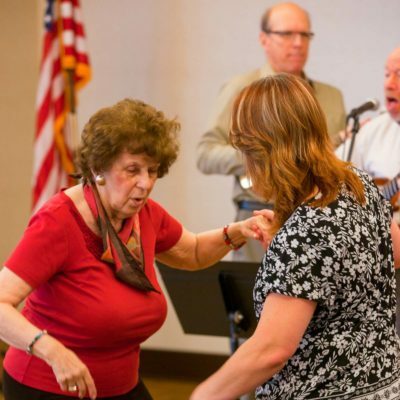 Everything we do at Ovation Jewish Home is to ultimately create joy and comfort for our residents within a safe and nurturing Jewish community. 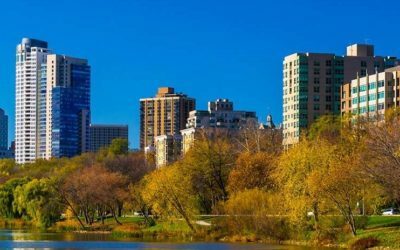 With a beautiful lakeside setting on North Prospect Avenue, our community is conveniently located near downtown attractions and is only minutes from the highway. 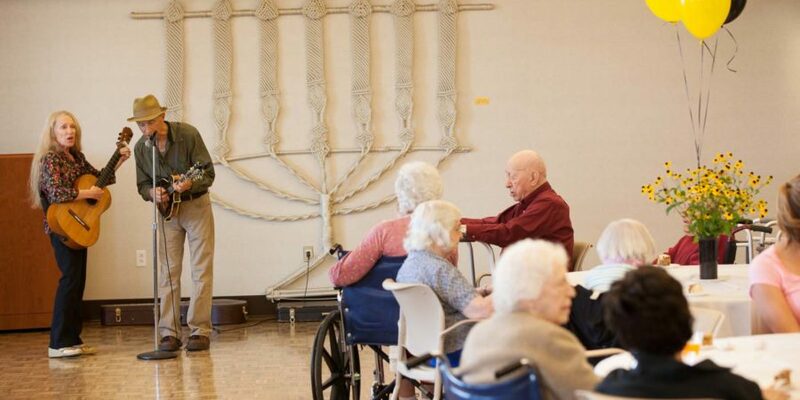 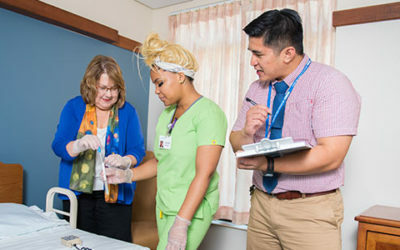 Ovation Jewish Home maintains high staffing levels and training for staff to provide excellent care to residents. 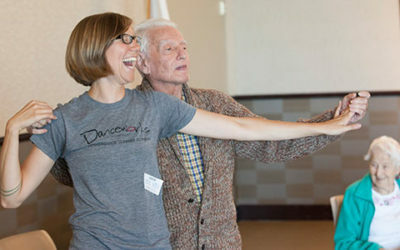 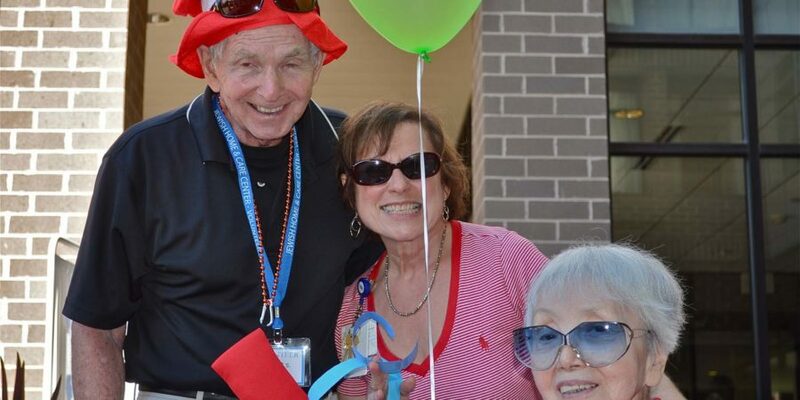 With over 120 activities planned per week, we are committed to offering a wide range of programming to keep our residents living life to the fullest. 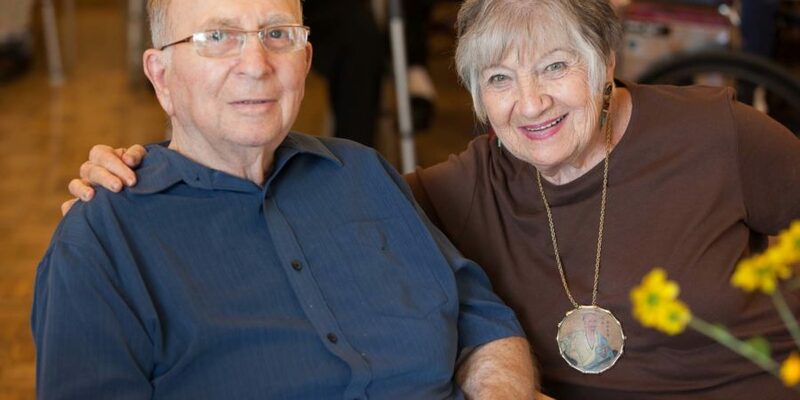 At Ovation Jewish Home, the Fifth Commandment—Honor thy Father and Mother—is at the heart of everything we do. 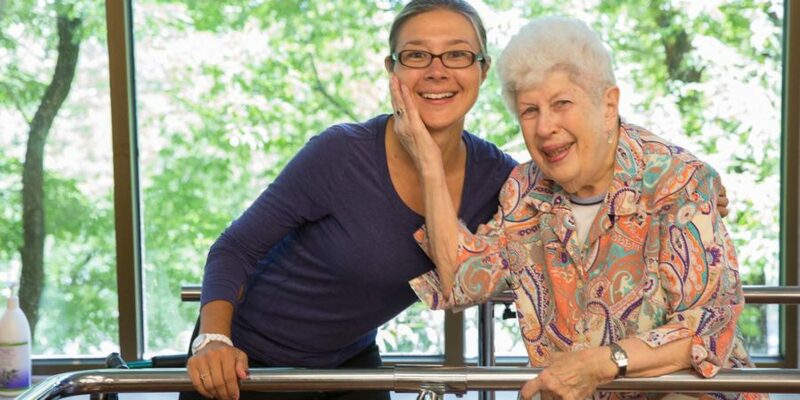 We combine a team of skilled professionals who deliver excellent care in a beautiful setting.